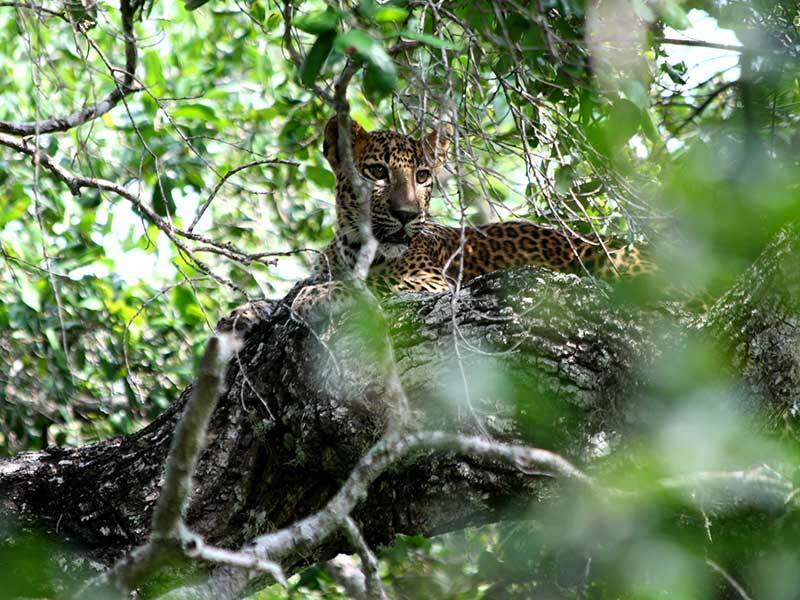 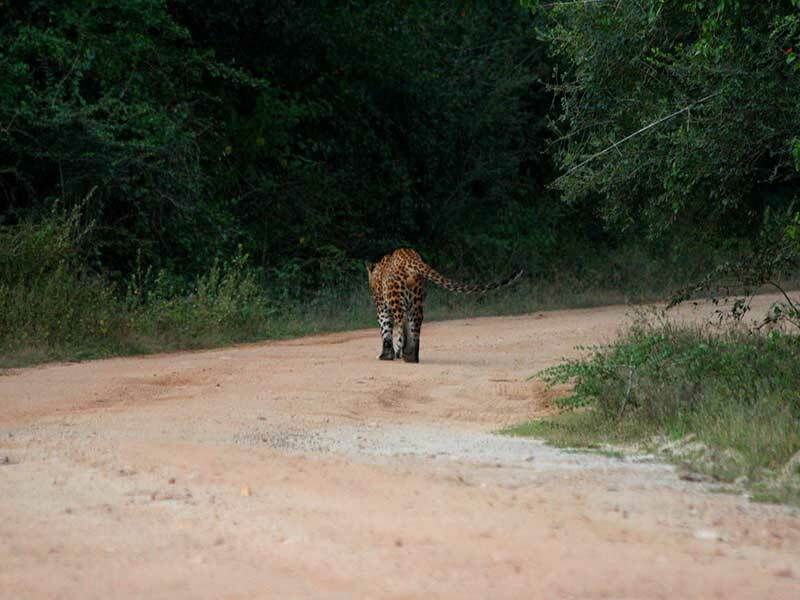 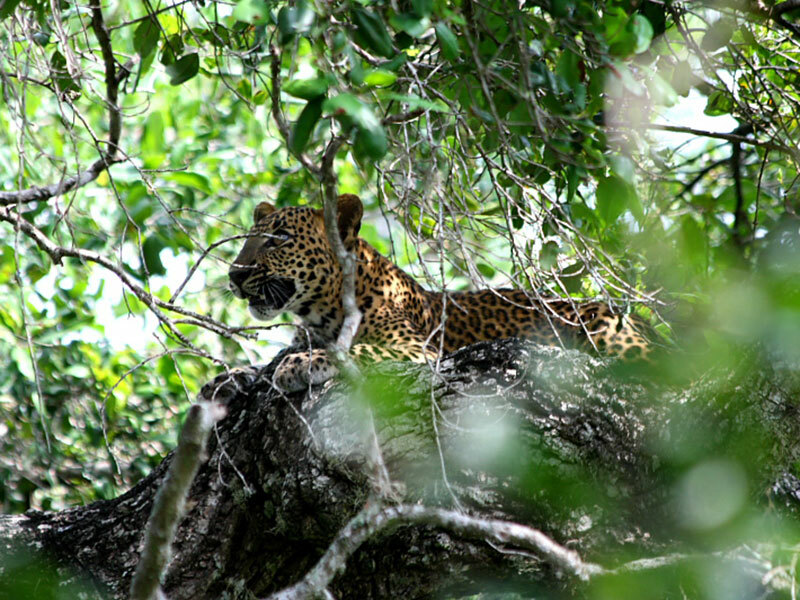 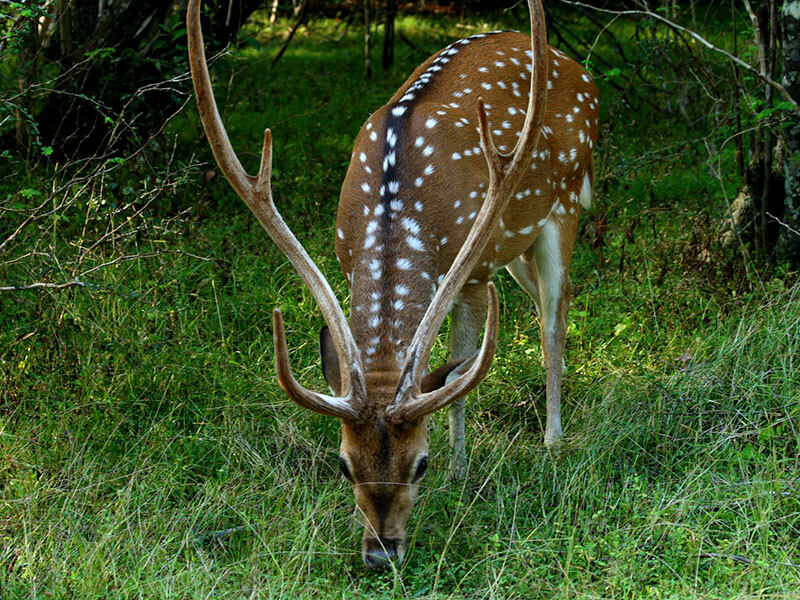 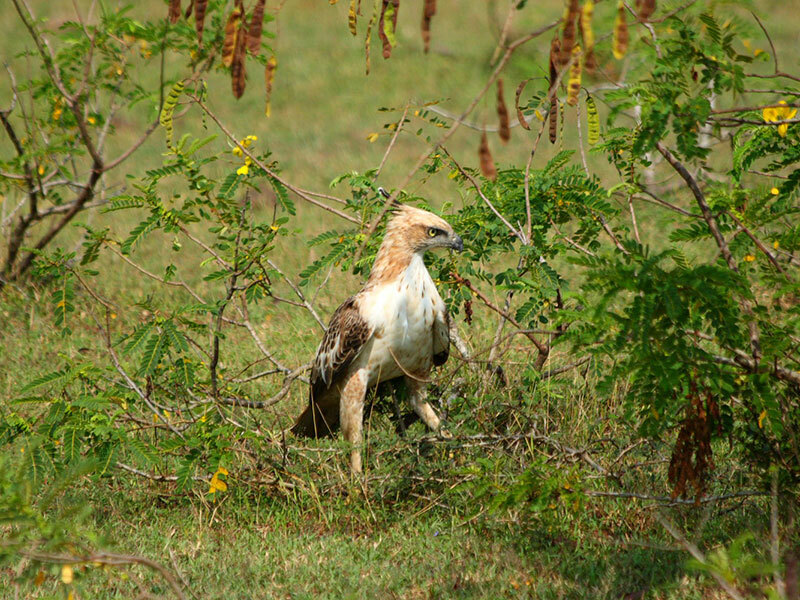 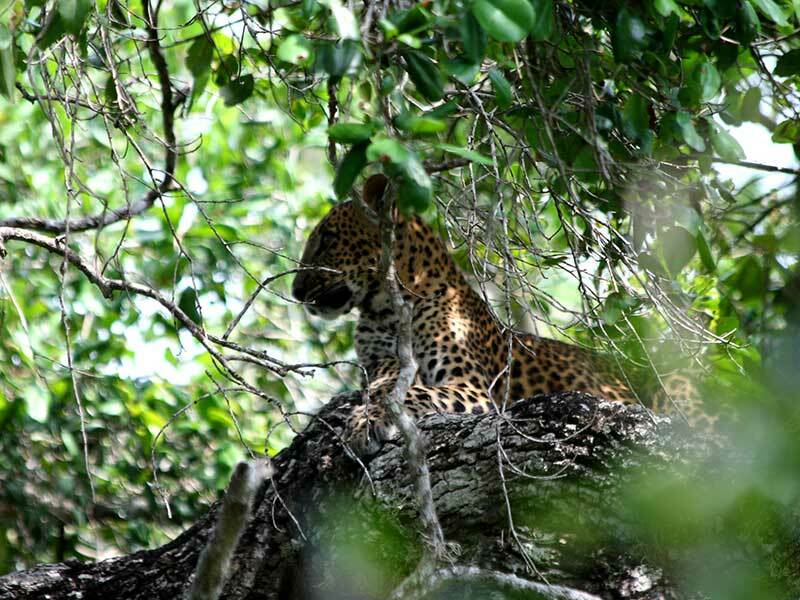 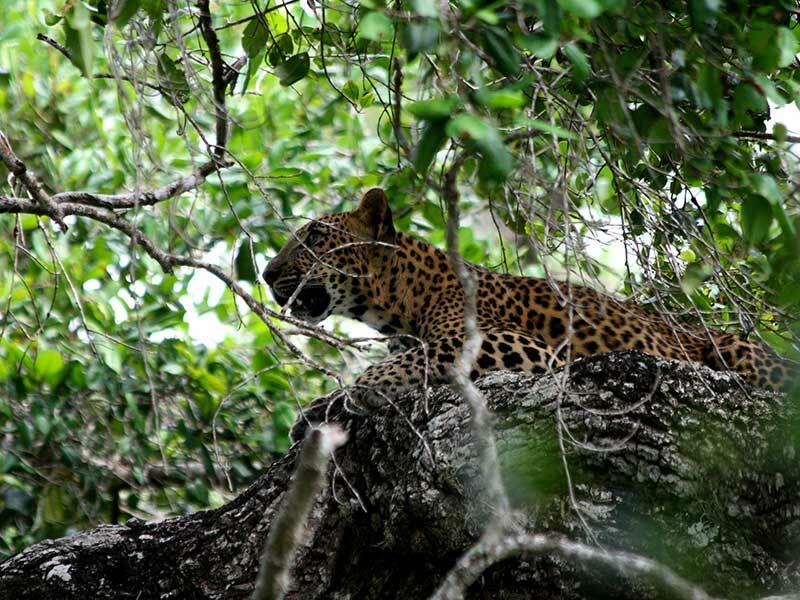 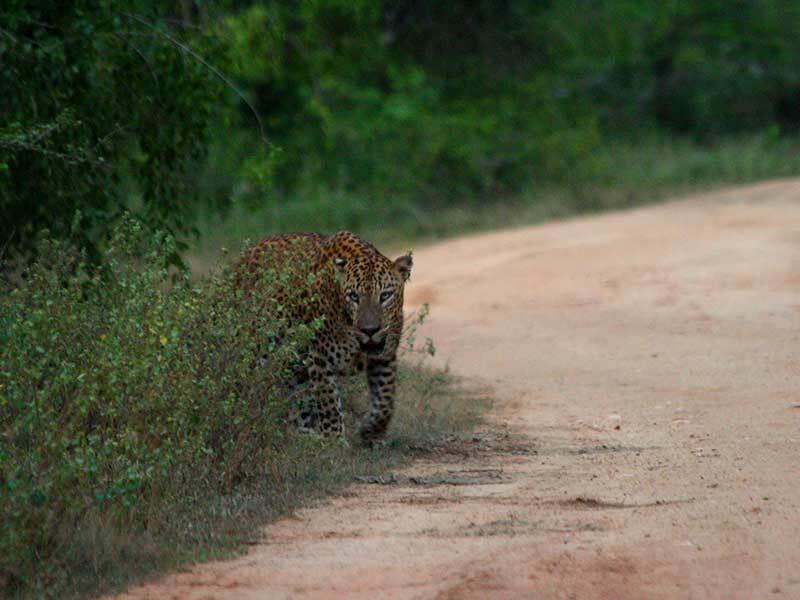 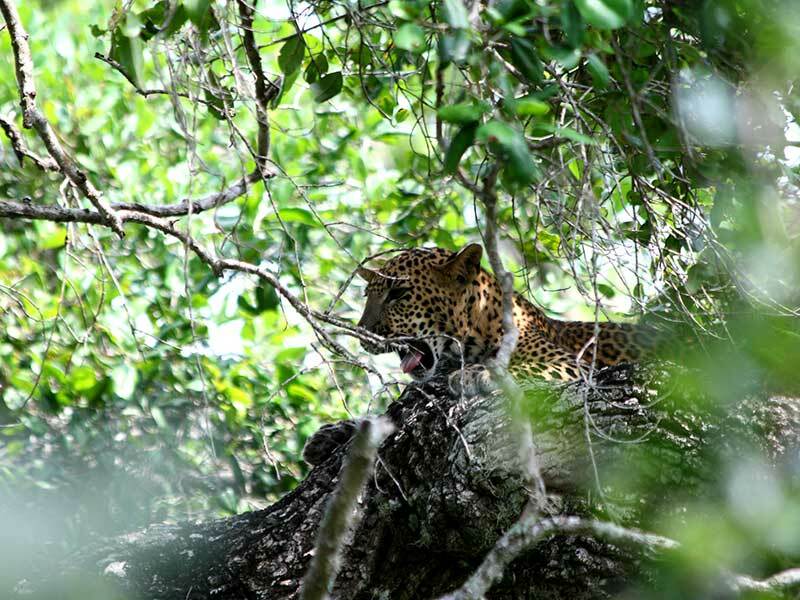 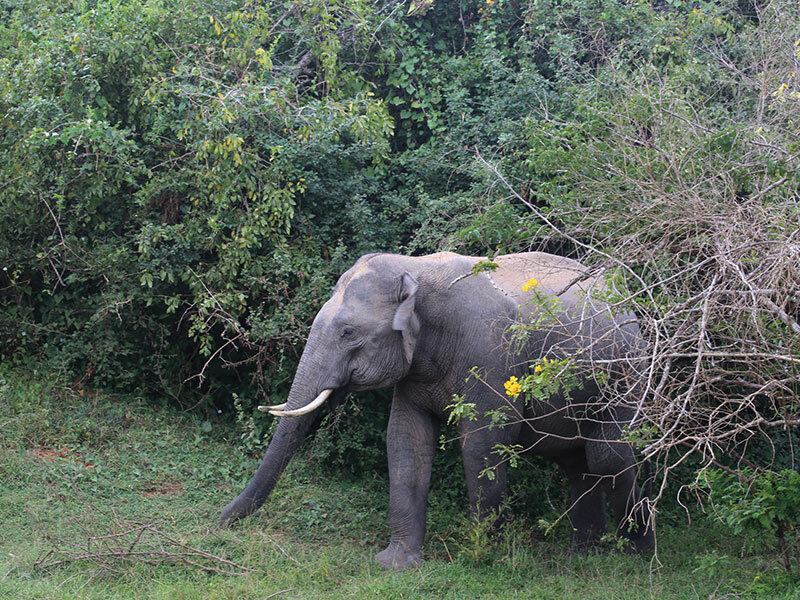 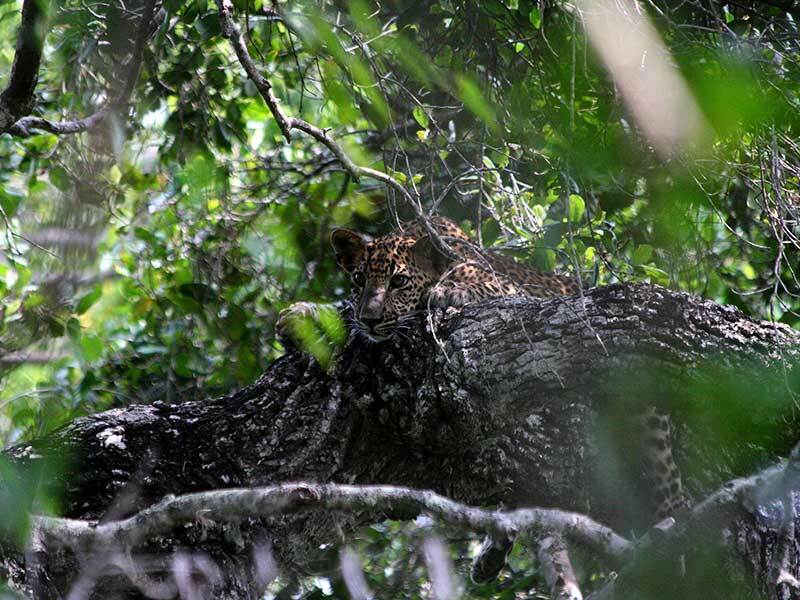 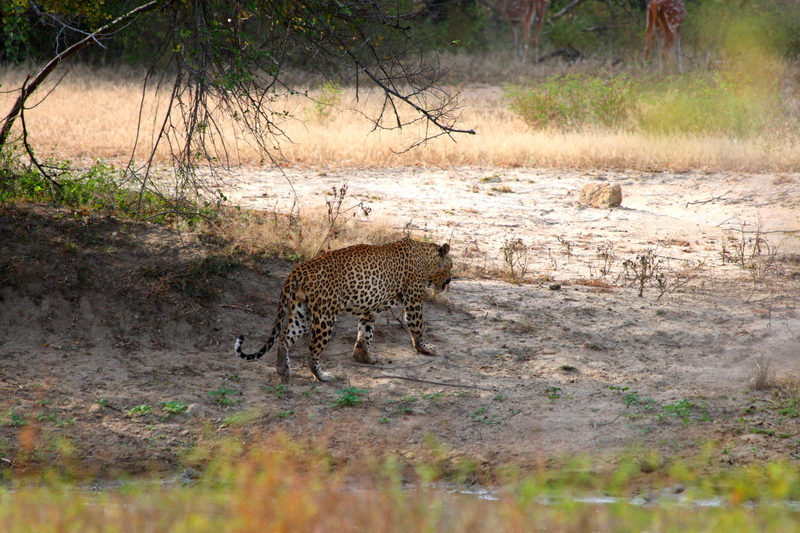 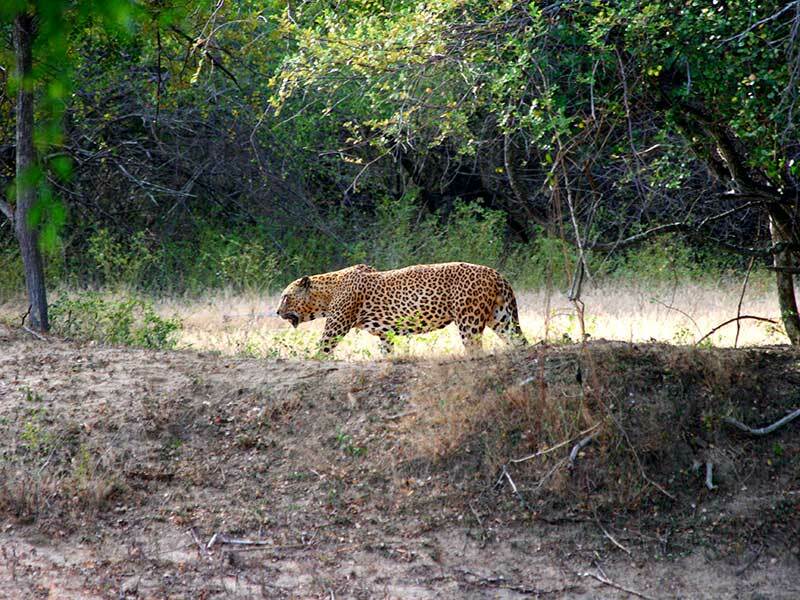 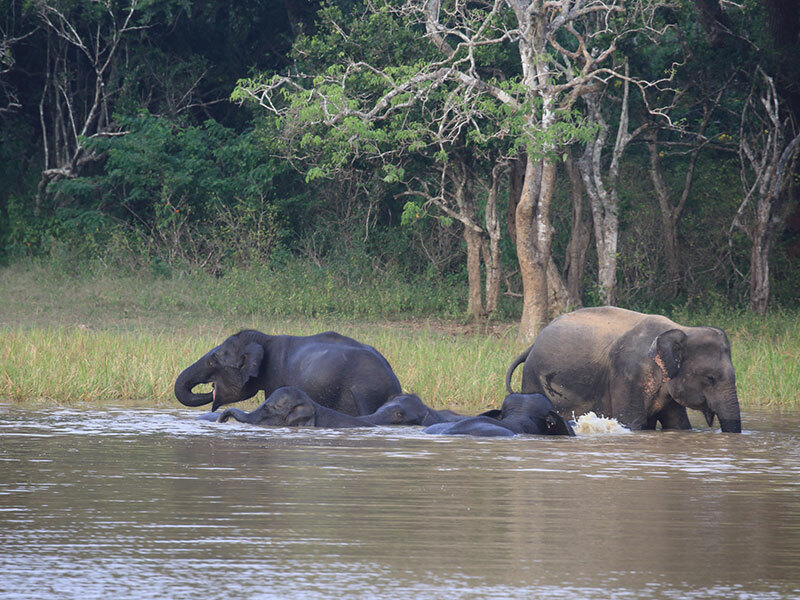 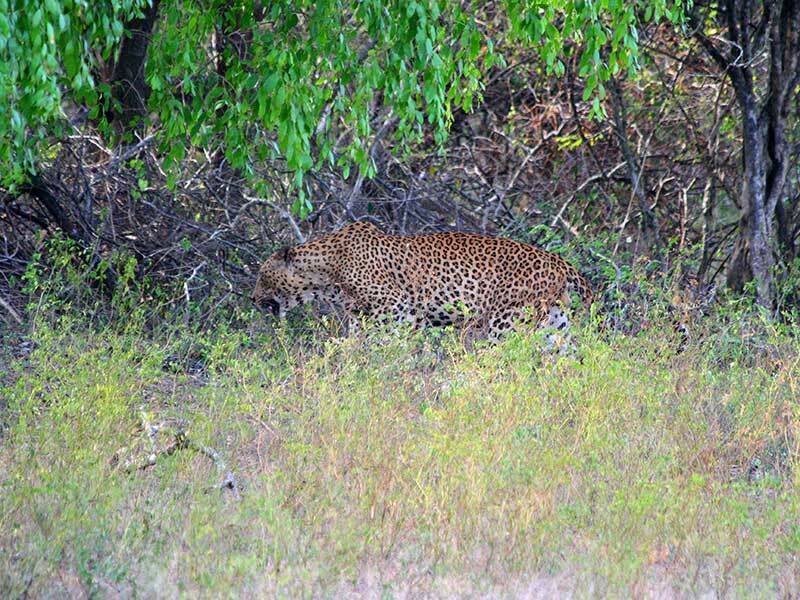 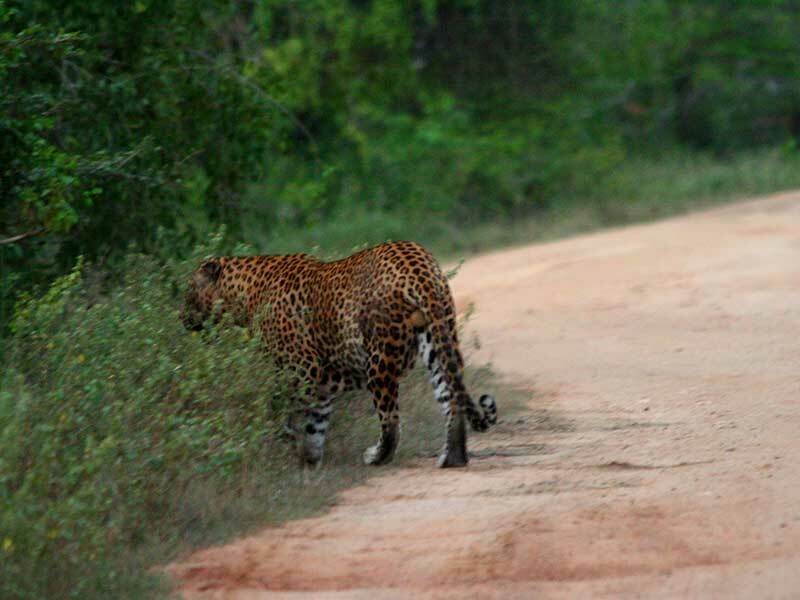 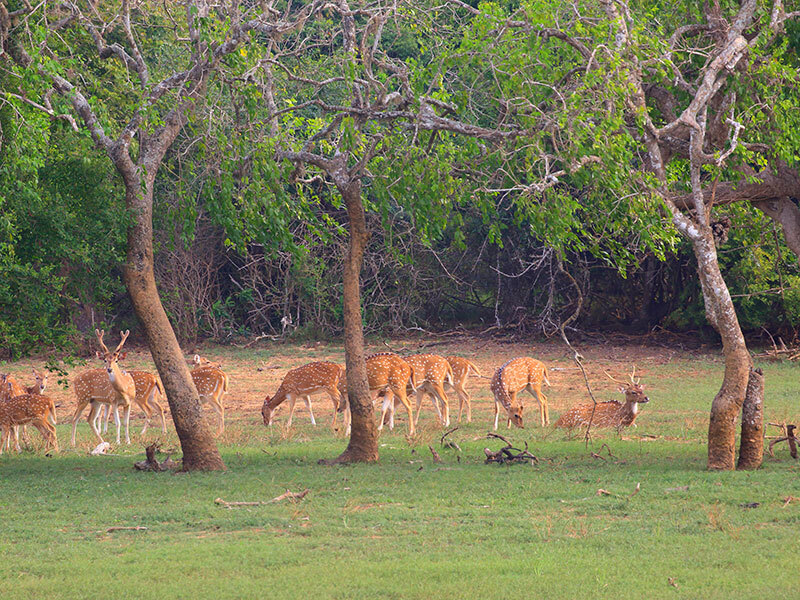 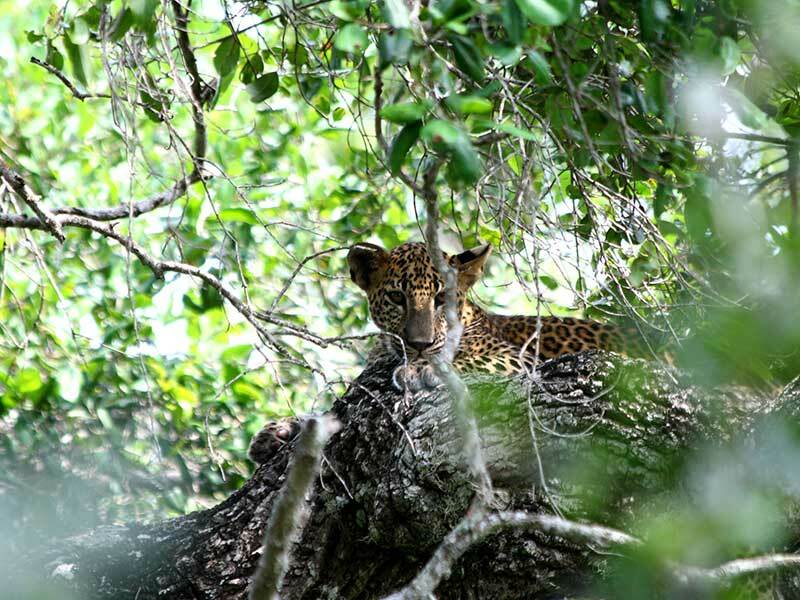 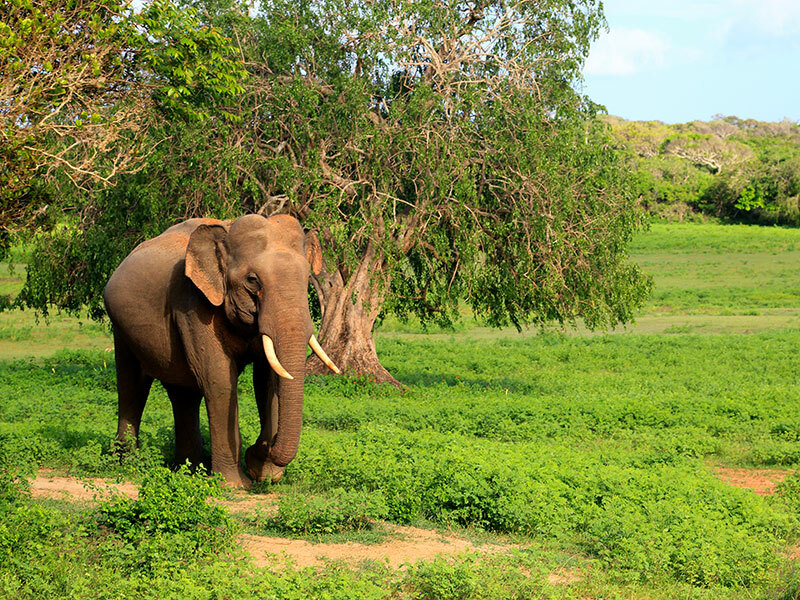 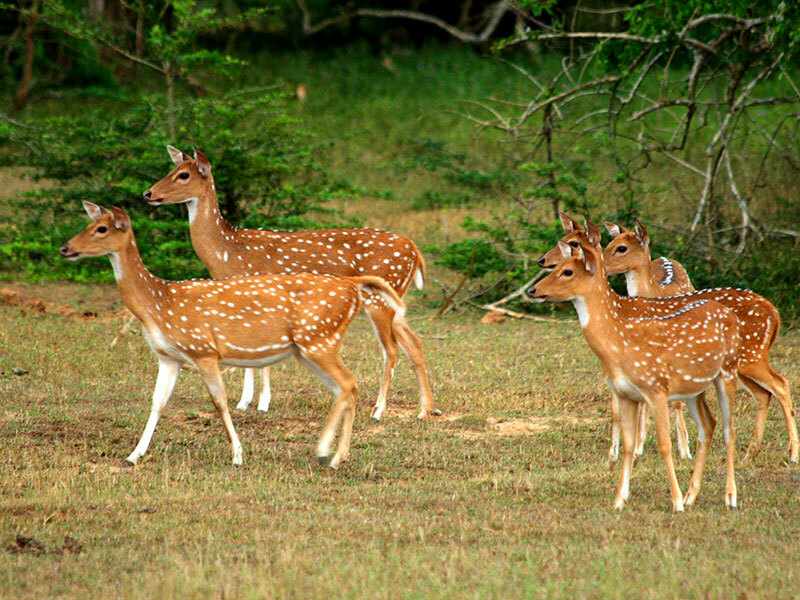 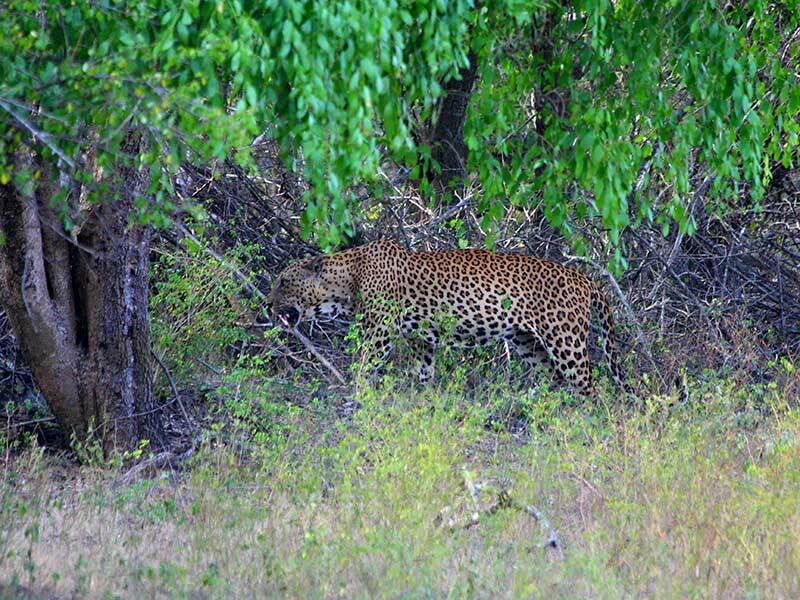 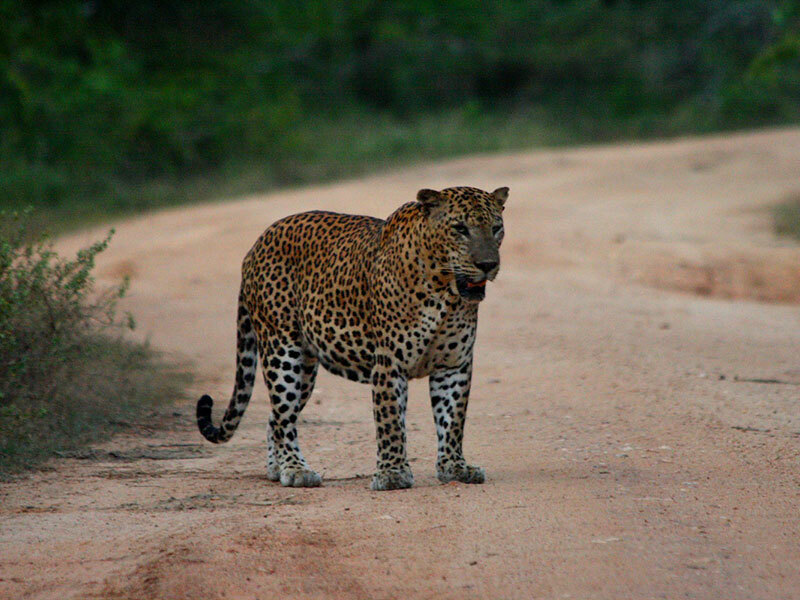 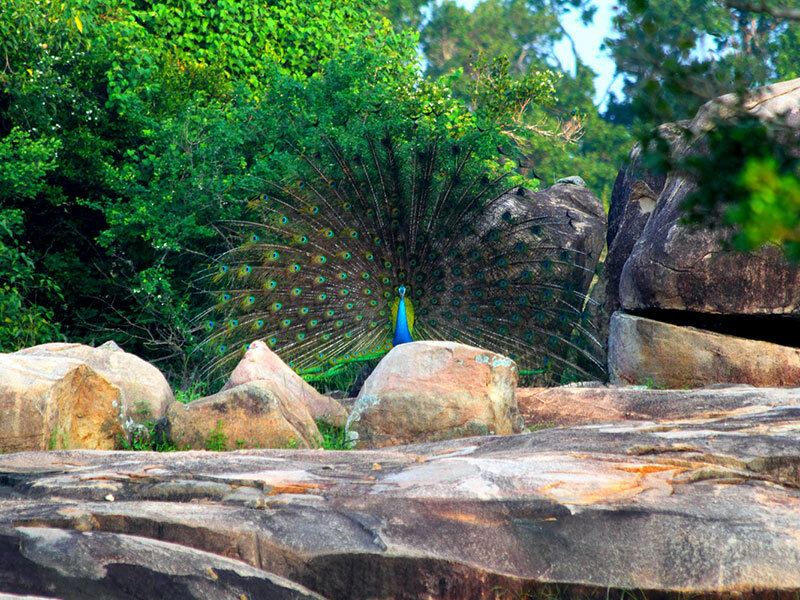 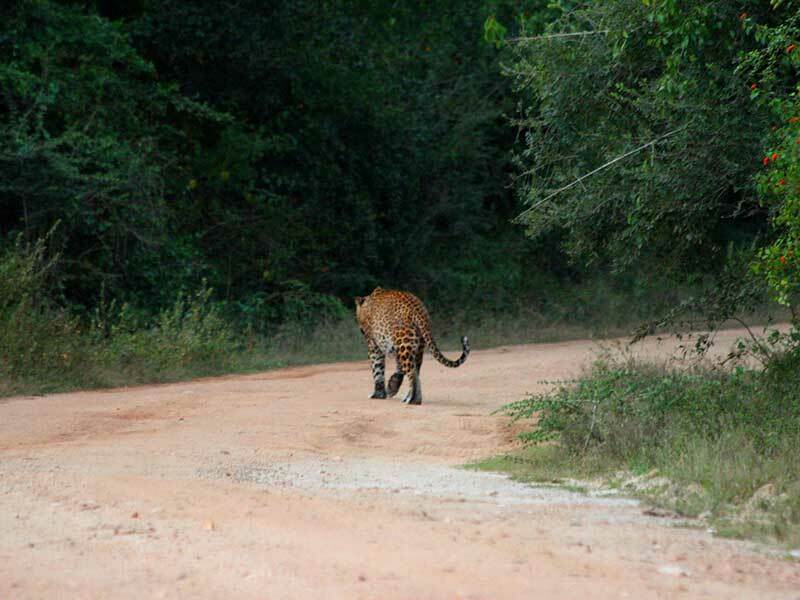 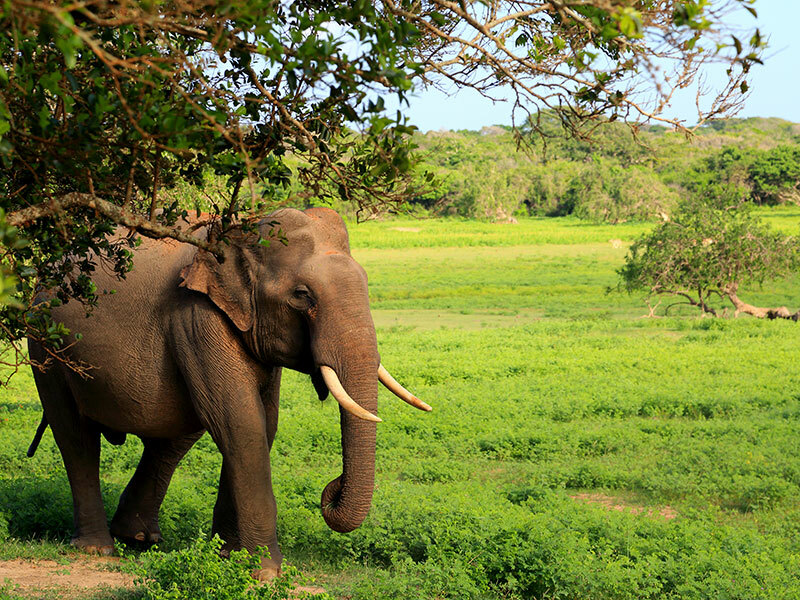 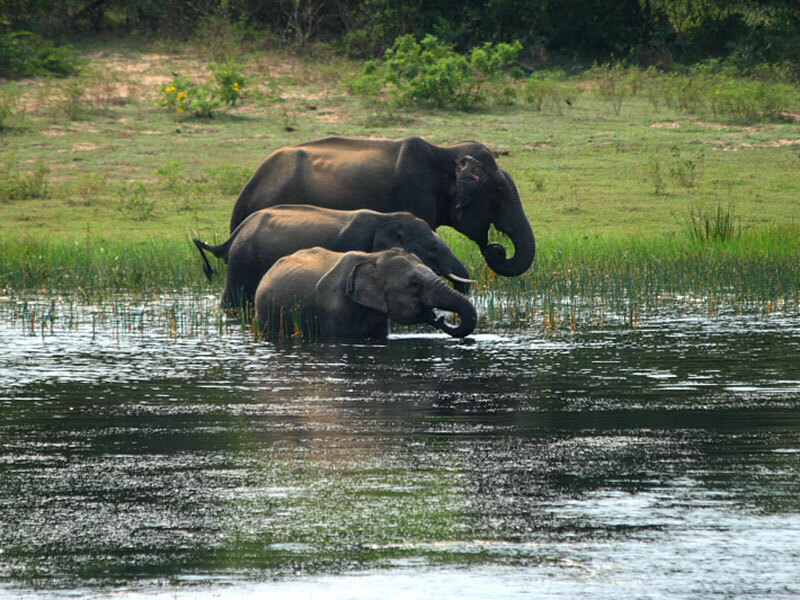 Take a tour of Sri Lanka’s most popular and the second largest National Park, The Yala National Park. 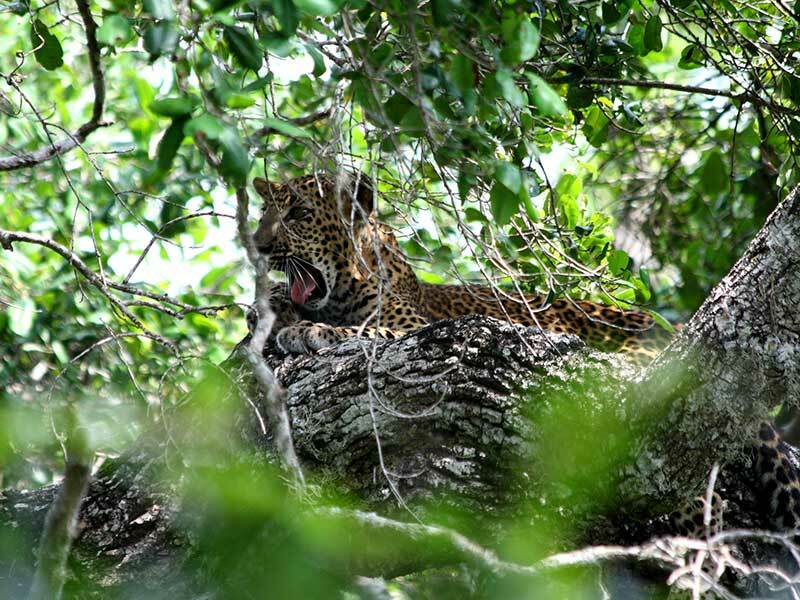 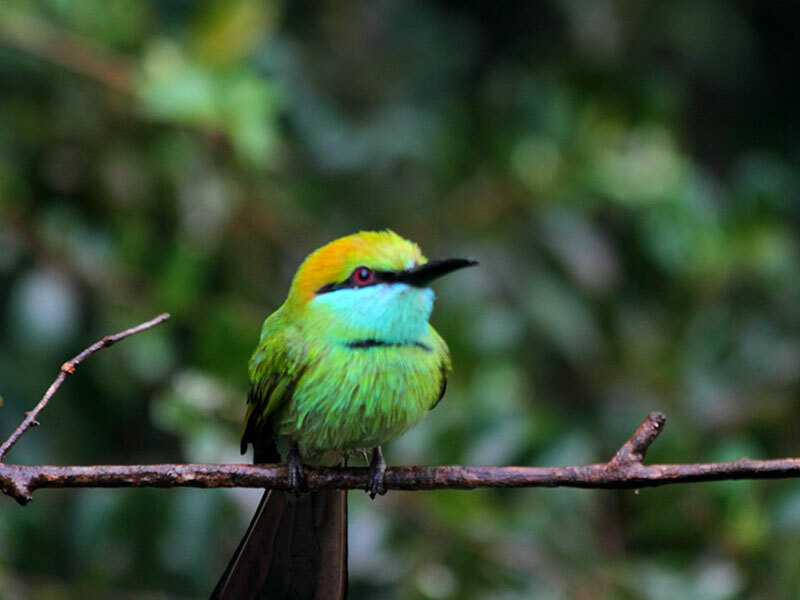 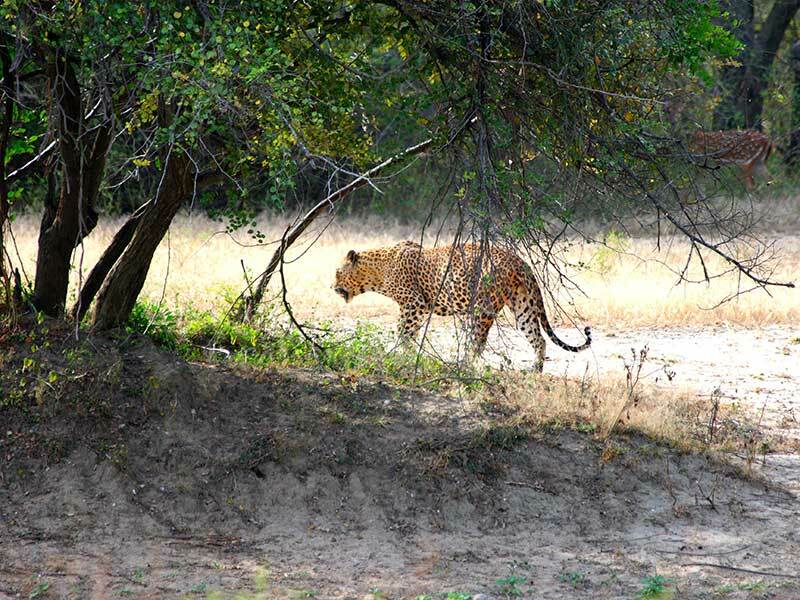 We take pride in offering you some of the best options be it half day safari’s spanning 03 – 04 hours or a full day safari spanning 10 – 12 hours, where visitors can see, hear and feel the very spirit of this beautiful ecosystem. 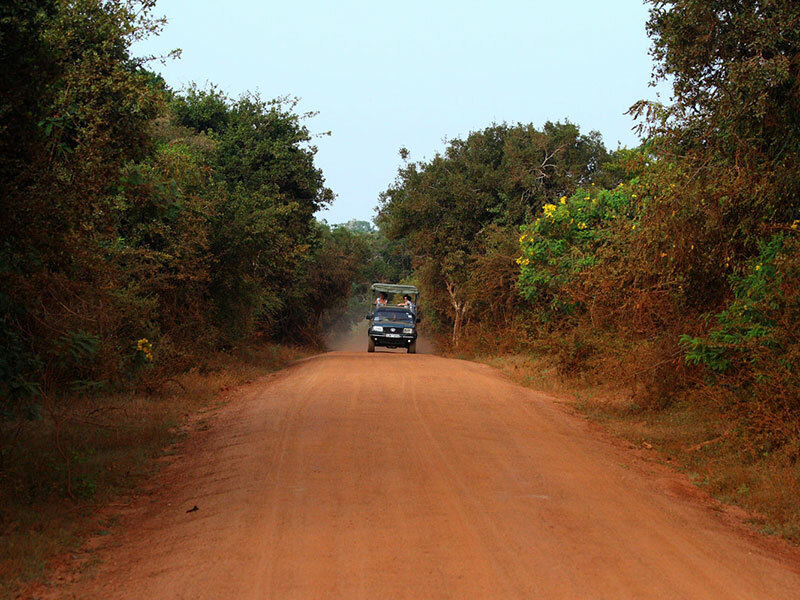 You will be accompanied from pick-up to drop-off by our knowledgeable, disciplined and friendly drivers who will ensure everything is carefully organized for a hassle-free expedition. 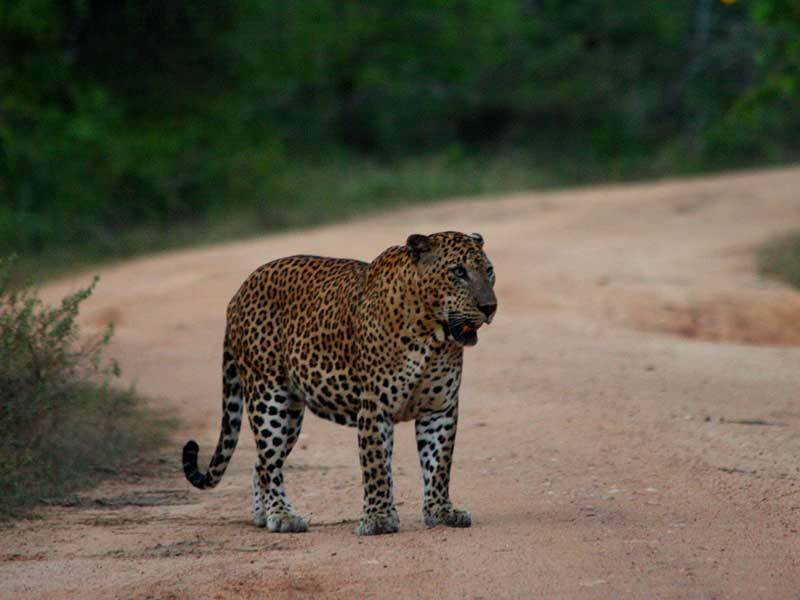 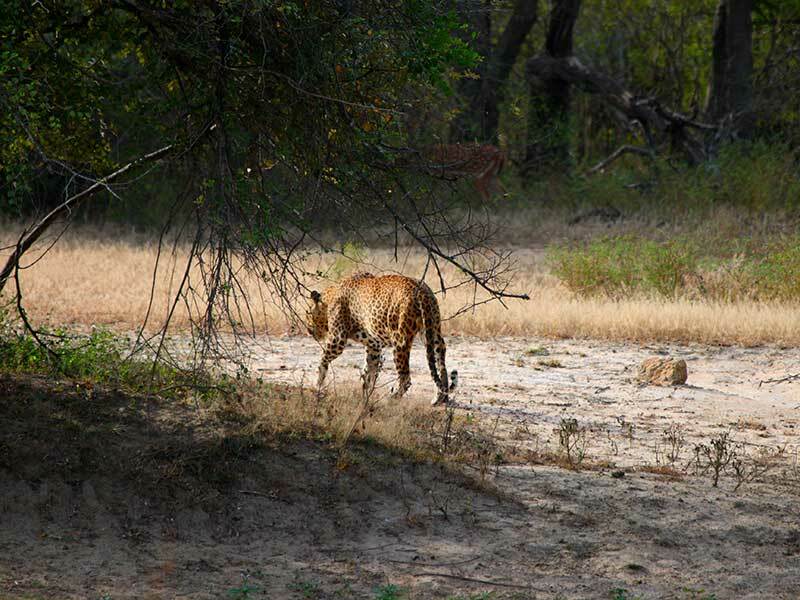 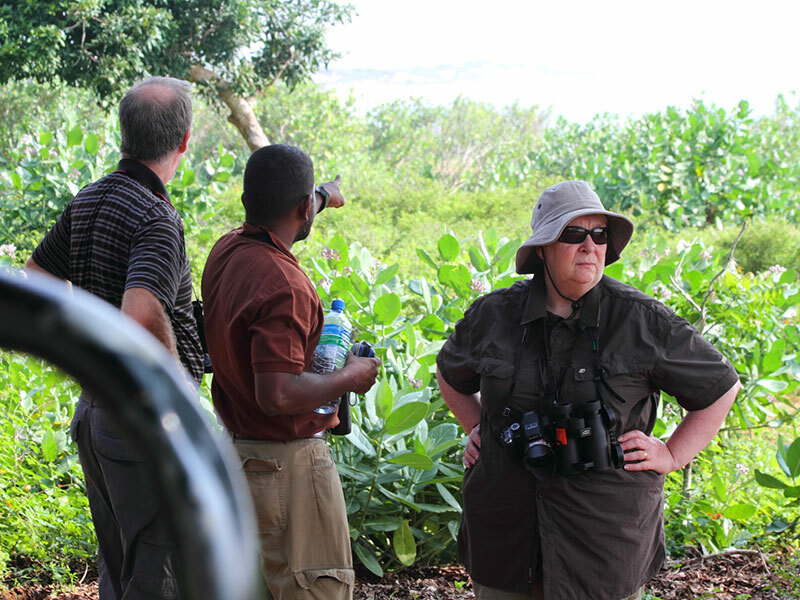 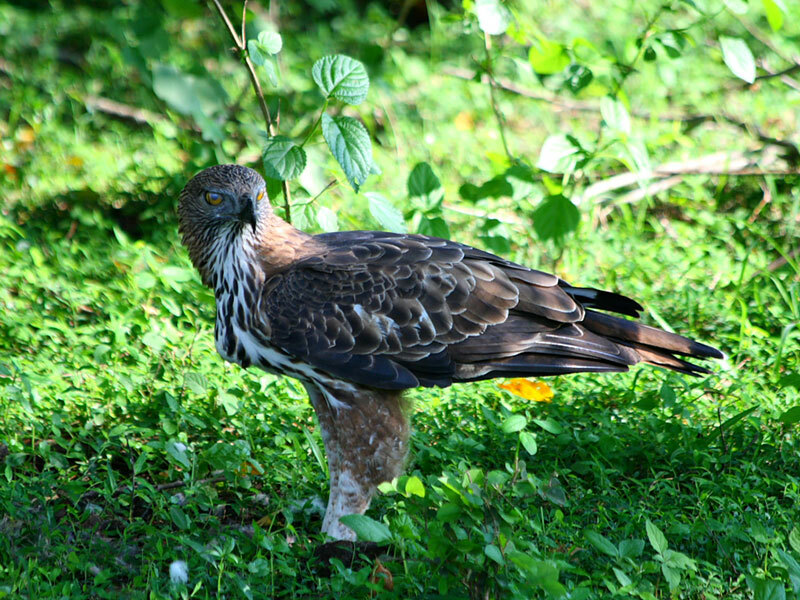 They will liaise with the wildlife department trackers as to the best tracks to traverse and where and when to see the best of wildlife and engage is some great photography. 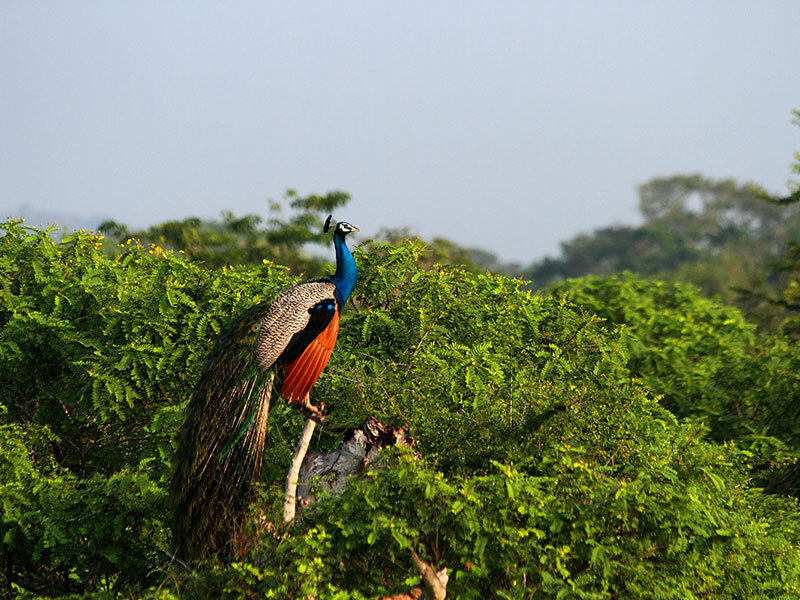 In addition they will see to the purchase of tickets and meals, with nothing left for you to do but enjoy the goodness of nature! 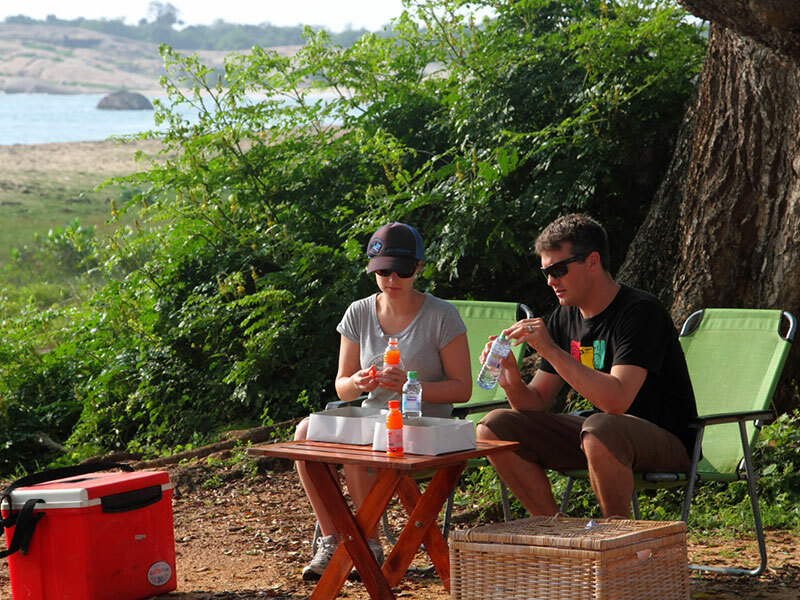 Now this is what you can expect if you pre-book with us. 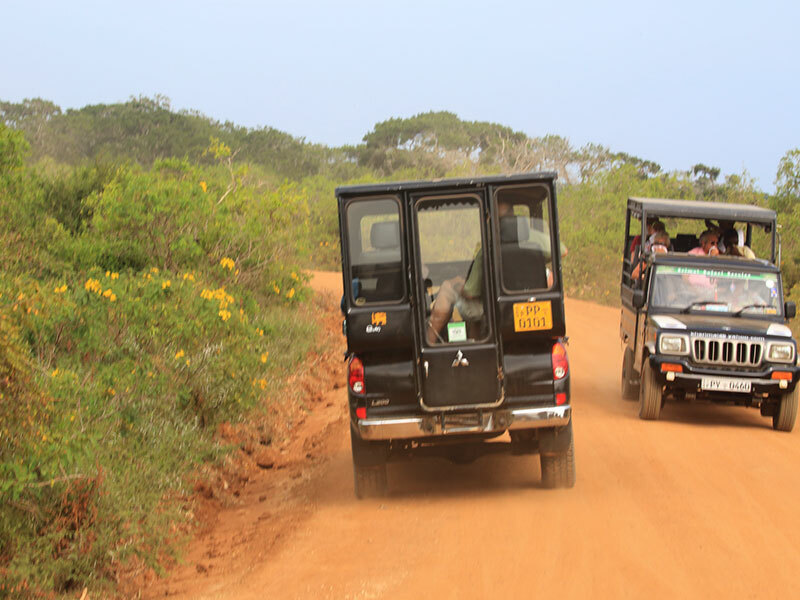 Nevertheless you may also opt to hire your own jeep at the gate or at Tissamaharama instead of pre-booking; which means you will have to handle the hassle of purchasing tickets and moreover be a just another visitor to the park; nothing exclusive. 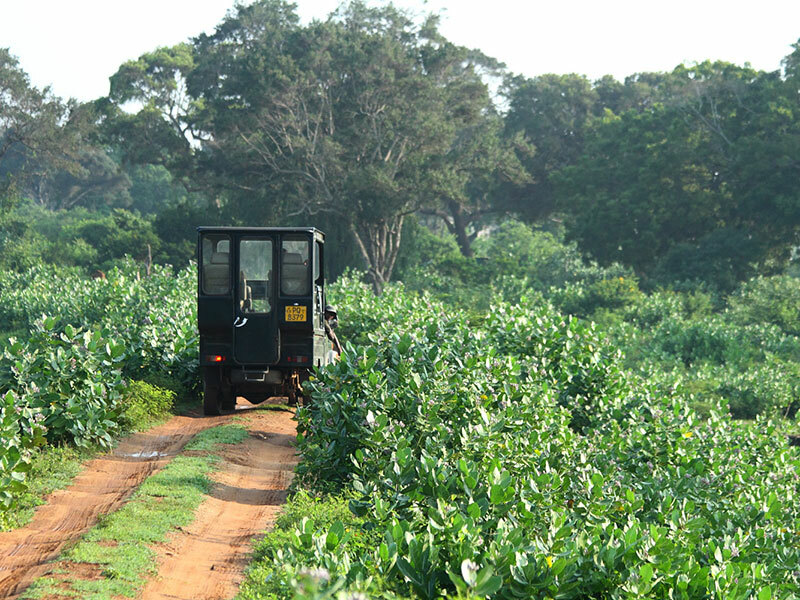 And during the peak tourist season priority would be given to the number of rounds they make instead of the quality of the safari.